Thank you for a helping us change lives every single day. 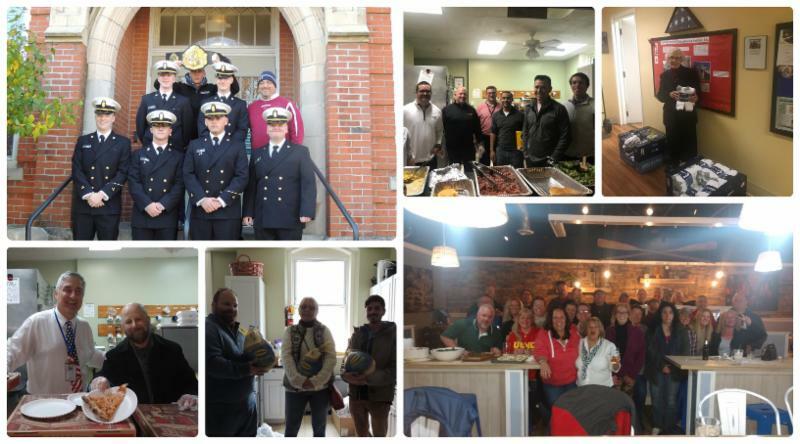 Our male and female residents had a great month of November as they celebrated Veterans Day and Thanksgiving. We were all honored with amazing meals and dedicated visitors of all ages. Thanks to the terrific job by Board Vice-Chair Bob Kozlowsky and his sensational team, our 3rd Annual Mini-Golf Tournament was a huge success. In December, we are anticipating a joyous Holiday Season that will be brought about by the many wonderful visitors who remember the men and women who have served our country. We wish all of you a Blessed, Healthy and Happy Holiday Season. 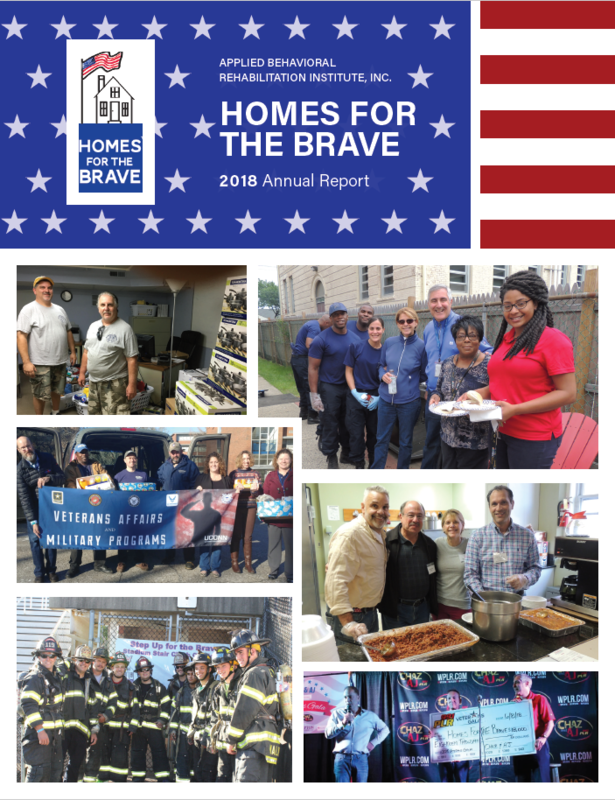 We want to share our 2018 Annual Report, which highlights the important work Homes for the Brave has accomplished over the last fiscal year. Click here to see how your support changes lives. Take part in a night of family fun while supporting a good cause! On Thursday, January 31st , delight in free pizza and soft drinks while trying to win prizes from area businesses. Tickets start at $30 for ten games. Enjoy a night of laughs while helping Connecticut's homeless Veterans regain their independence. 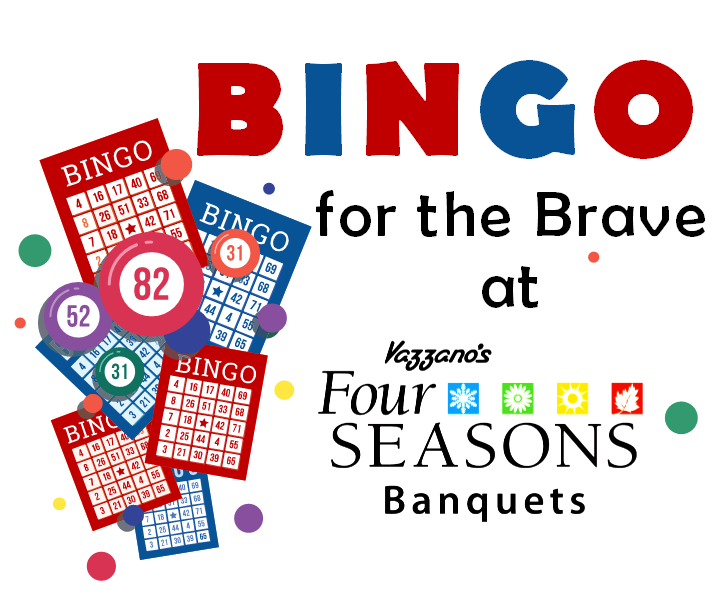 Attendees will be treated to a buffet dinner, 50/50 raffle, and a line-up of Veteran comics. 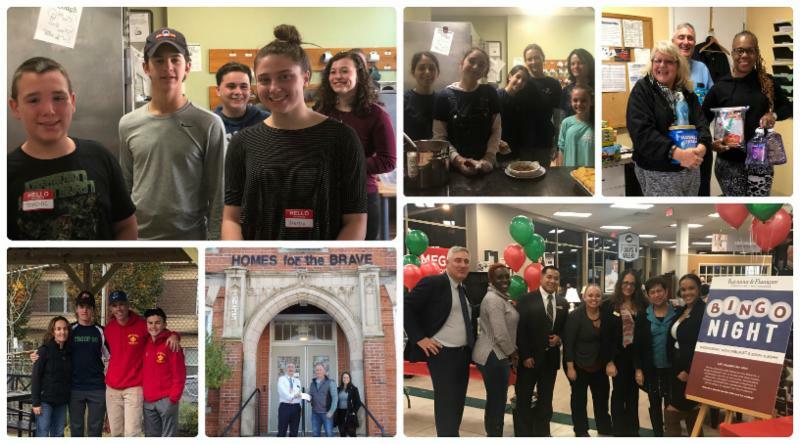 Friday, March 8, 2019 , join Homes for the Brave for their 3rd Annual Comedy Night hosted at Vazzano's Four Seasons in Stratford, CT. Doors open at 7:00 PM with Buffet Dinner & Cash Bar. Comedy Show to follow. Tickets are $75 per person. A Table of 10 is $750 . Sponsorship starts at $500. Learn More . 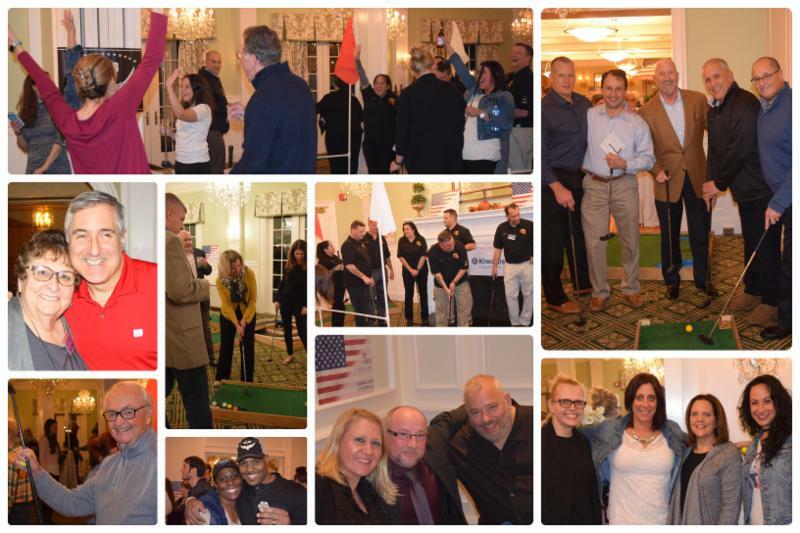 Are you interested in partnering with Homes for the Brave for an event? Please contact Elizabeth Gorenbergh or call (203) 338-0669 for more information. Our 3rd Annual Mini Golf Tournament . on Veterans Day weekend was a smashing success! 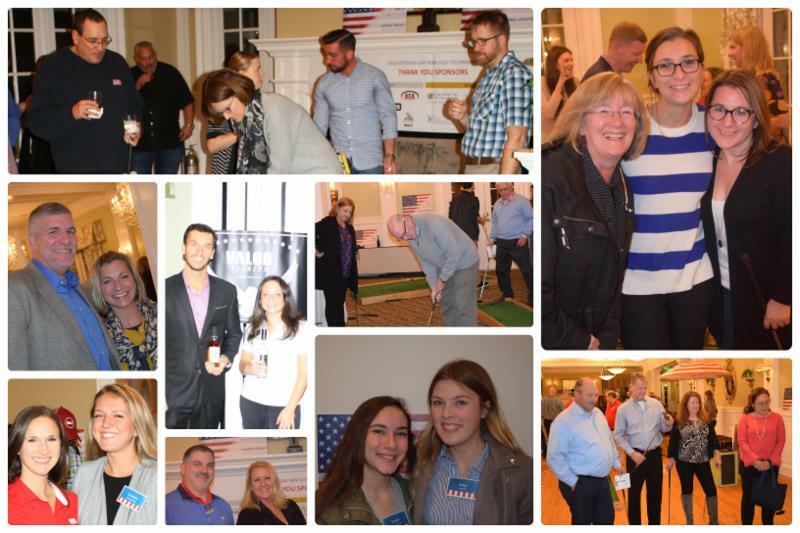 Participants enjoyed 18 holes of miniature golf along with a cocktail reception, awards dinner and both live and silent auctions at Brooklawn Country Club in Fairfield. With your support, we raised over $47,000 to directly impact the men and women in our programs, almost all of whom are veterans. 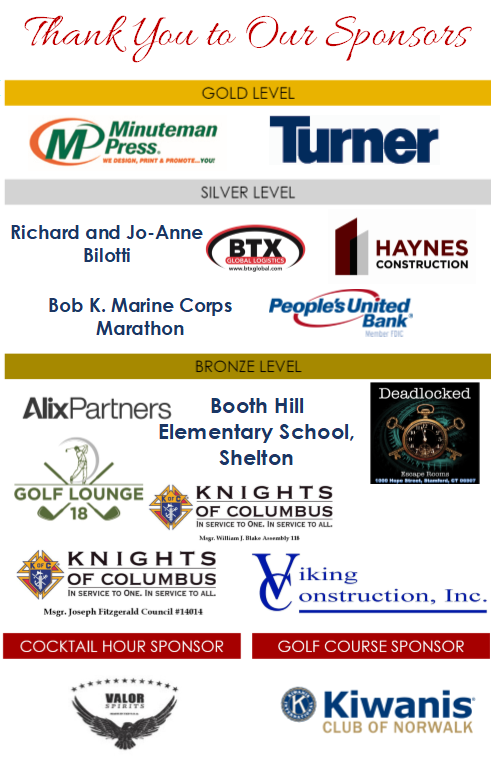 Thank you to our sponsors, attendees, and volunteers for making this event such an overwhelming success. 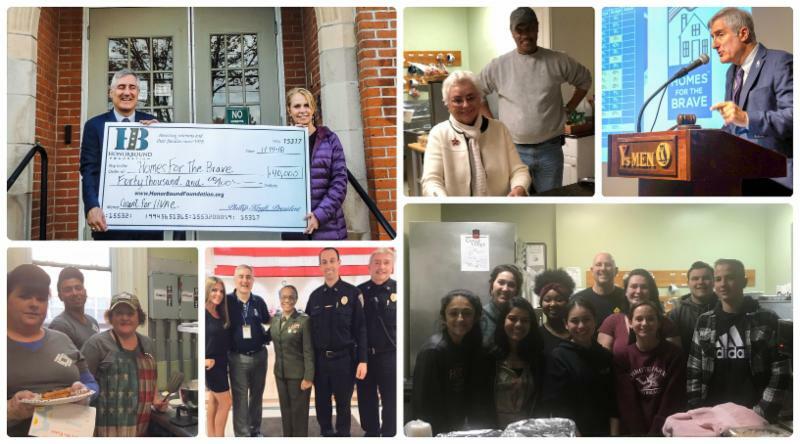 visiting and cooking meals for our men and women, donating much needed toiletries, food and food, and inviting us out into the community to share our mission and more. We are overwhelmed with your generosity as we enter into this Holiday season. Can't wait until the first of the month to know about what's going on at Homes for the Brave? Catch up with us on social media! Like us on Facebook . Follow us on Twitter . Share your pictures on Instagram . 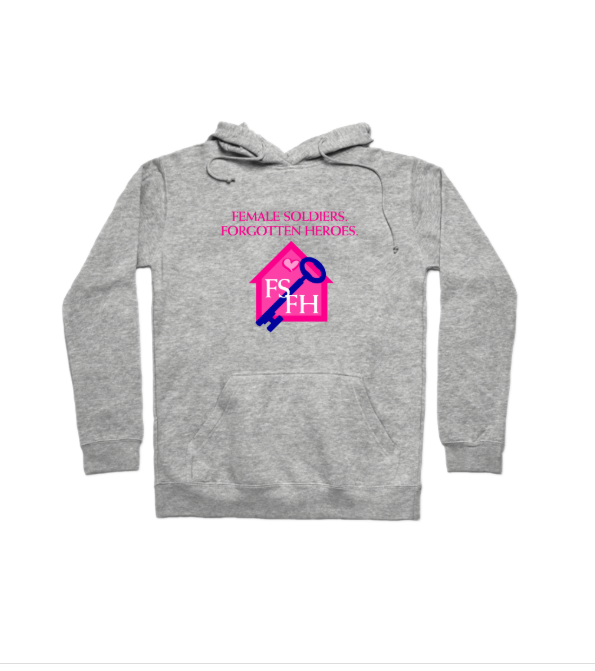 In memory of Joh Mikulak Jr.
let it go and donate it to HFTB. 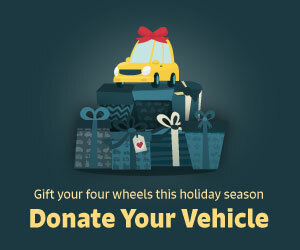 It’s easy to give and the pick-up is free, but donate now to get more in return for your generosity. Visit CARS for more information. 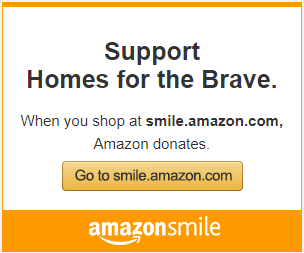 This holiday season, do your regular Amazon shopping with AmazonSmile and give back to Homes for the Brave at the same time! For all eligible purchases, Amazon donates .05%. All you have to do is shop. Or take a look at our Amazon Wish List. Show off your Homes for the Brave and Female Soldiers: Forgotten Heroes pride this holiday season! Shop our store at The Loyalist and a portion of your purchase will go to Homes for the Brave. With sweatshirts, coffee mugs, and hats there is something for everyone on your list this year. Every year, we are deeply moved by the outpouring of support for our Veterans during the holiday season. It is only with your help that we can continue to serve our brave men and women. Purchase something from our Wish List. We are in particular need of clothing for men sizes 3-4XL. If you have a donation you would like to drop off, the best time to do so is Monday through Friday, 9:00 A.M. to 4:00 P.M. Please call us at (203) 338-0669. Thank you for reading this month's edition of The Perimeter . Have a wonderful and joyous holiday season!